When you’re in a ski town there is just something rather special about gazing off your balcony to enjoy a direct view of the resort. And that is exactly what you get with this upper-floor 1 bedroom condominium at Ski Time Square. 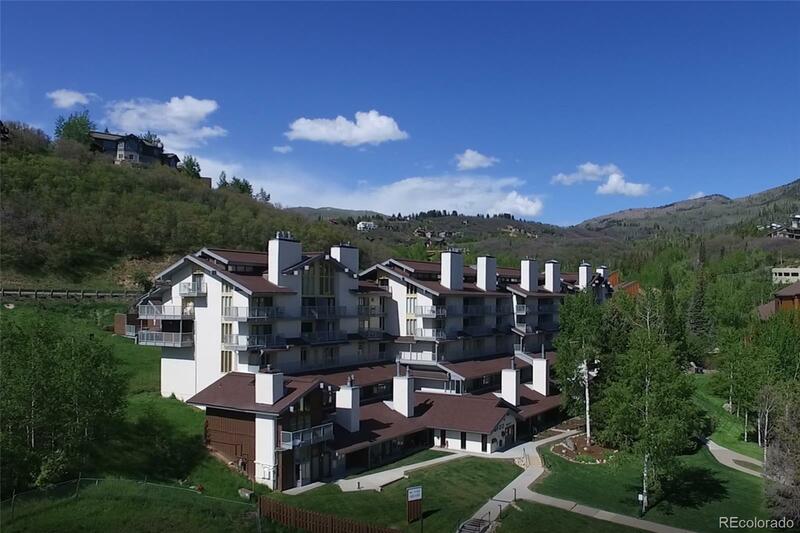 Just steps from the slopes, the convenience of this property includes private ski lockers, secured bike storage, underground parking and elevator service. Situated as a corner unit, this condo has a wrap-around deck (very unique for this property) and receives incredible natural light throughout the day and into the sunset. Inside this residence you’ll enjoy the urban-chic brick interior wall, cozy gas fireplace, a mixture of carpet and tile and bar seating at the kitchen. The sizeable entry is a great place to kick off your gear from the day’s activities. The spacious bedroom looks out to the quiet backyard of the property. The amenities are located very near to this unit and include multiple hot tubs.